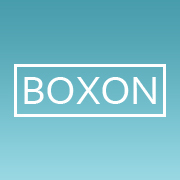 Boxon is a 100% Australian owned enterprise. 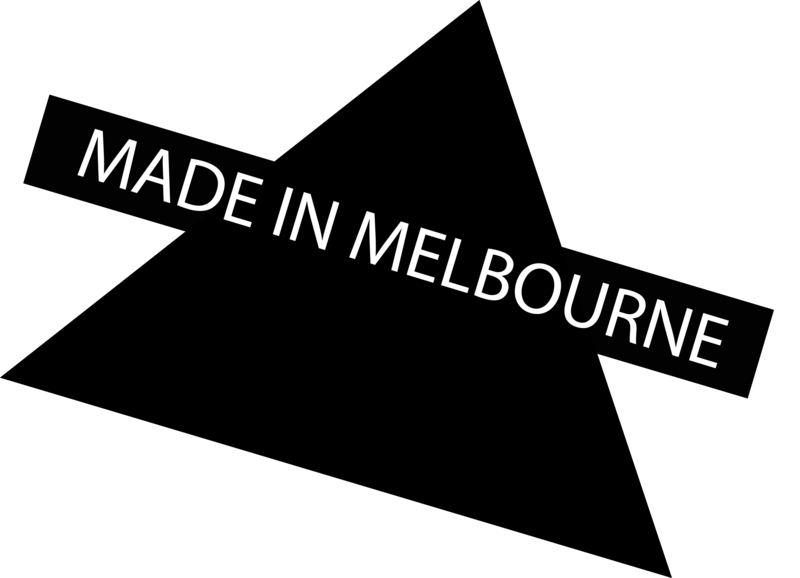 We specialise in making the world’s most comfortable underwear which is patented and manufactured here in Melbourne. In our quest to accomplish this task, we stumbled upon bamboo fibres and instantly knew that this was to be used in the manufacture of Boxon underwear. Equally as important to us, is the process in which the bamboo is harvested to ensure this is environmentally sustainable. Our underwear is 95% bamboo fibre that offers users a chafe-free experience. 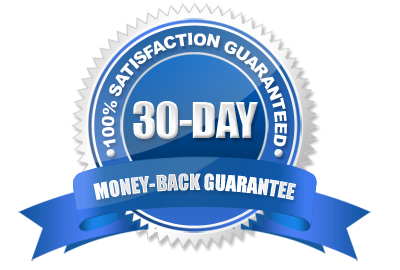 Forget clunky underwear or creams to use after the damage has been done. The greatest pair of underwear known to mankind. Get yourself a pair today!